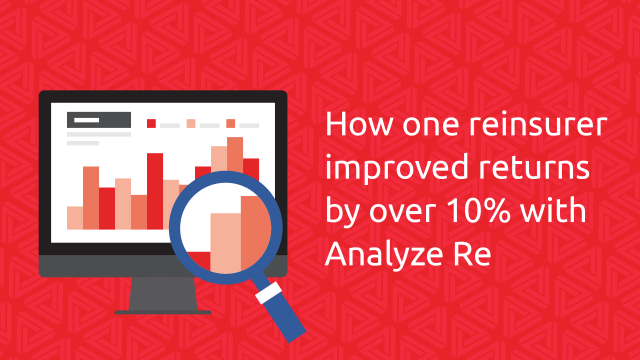 Analyze Re provides the fastest portfolio scale analytics in the world. 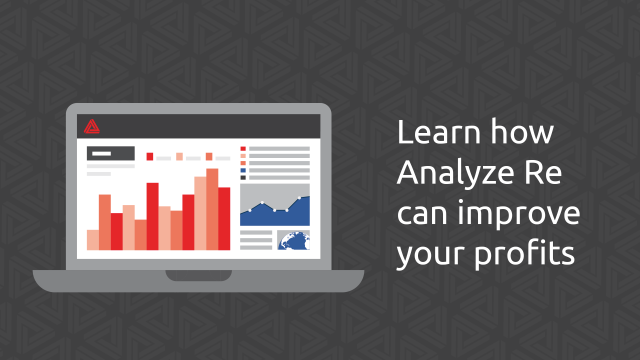 Learn how deploying real-time portfolio analytics can make a big difference to the effectiveness and productivity of your teams. 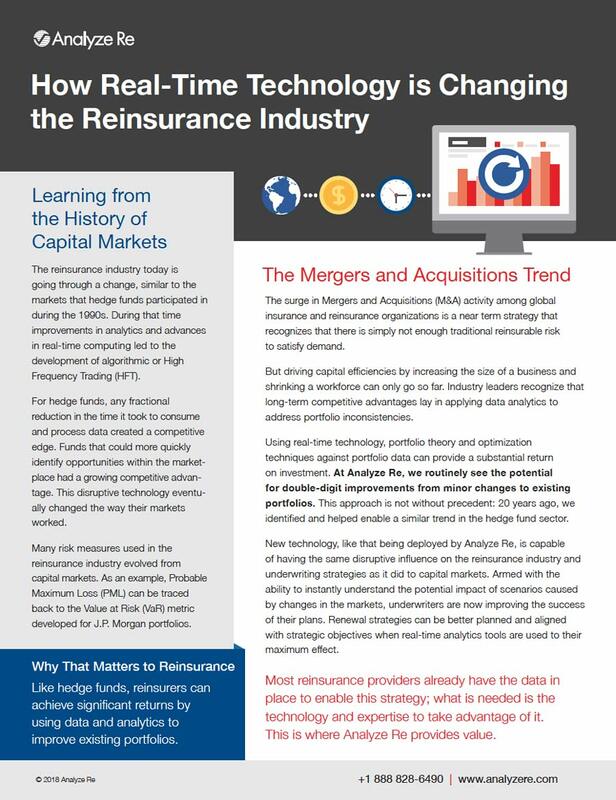 Using Analyze Re technology can help to dramatically improve returns, find out how in this case study.